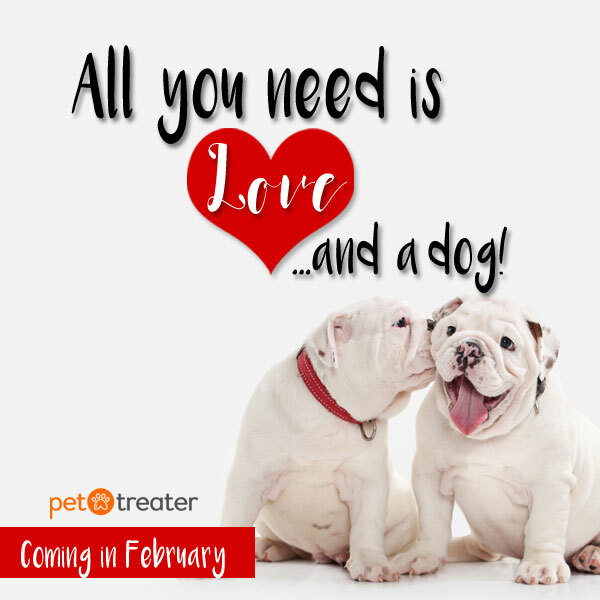 Some people might think that the President runs the White House….but we think their pets take the spotlight! 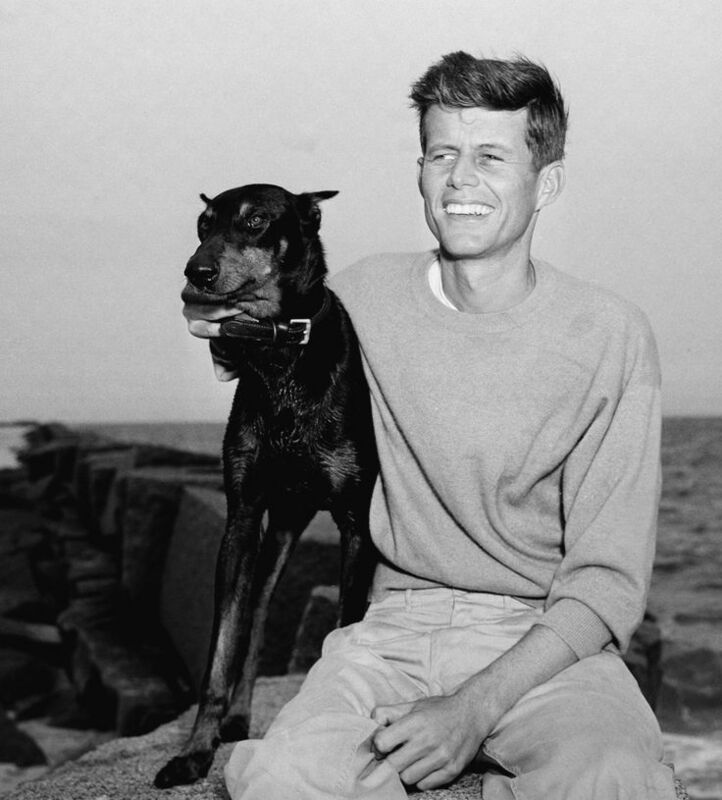 The majority of our Presidents (including our 1st George Washington) have had dogs by their sides during their term(s). Here are some of the past pups of the White House! 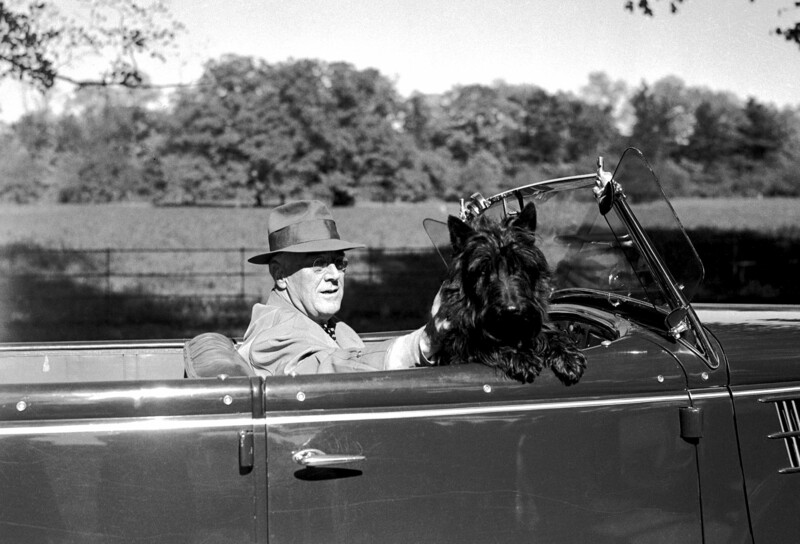 Our longest-running President, Franklin D. Roosevelt, had one cute pup! Here he is with his beloved Fala. 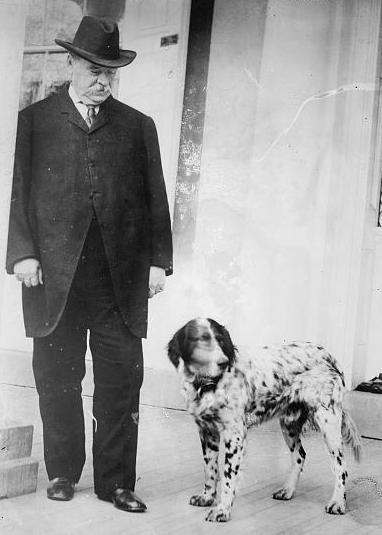 The only president to serve two nonconsecutive terms (our 22nd & 24th President), Grover Cleveland had quite a few pets! Here is is pictured with one of the many dogs he owned. 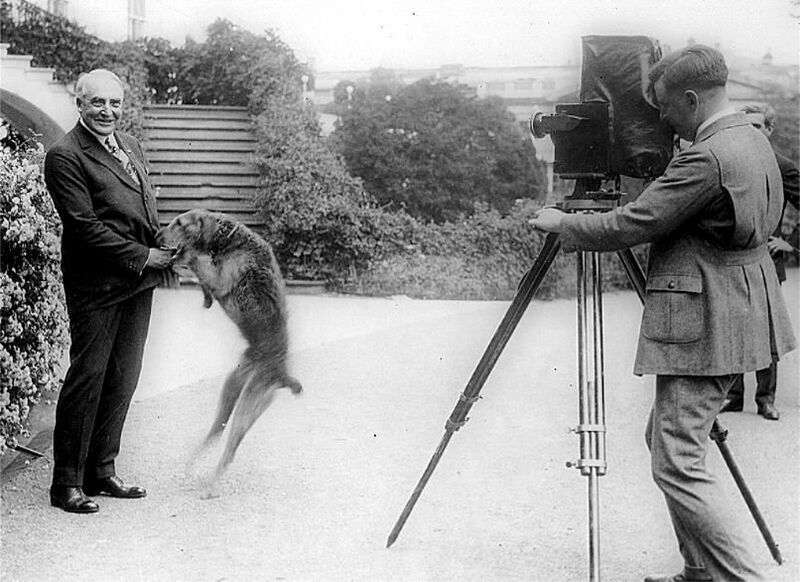 Warren G. Harding, our 29th President, had a beloved dog named Laddie Boy! 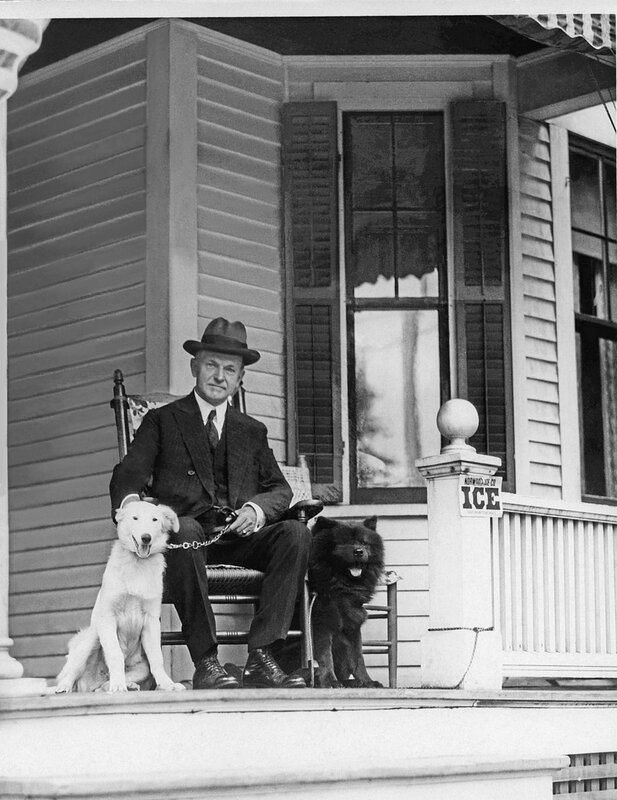 Calvin Coolidge, our 30th President, was a big fan of dogs! Here he is pictured with two. 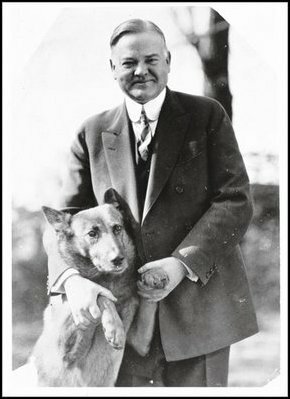 Herbert Hoover is pictured here with his dog King Tut! Hoover was our 31st President. 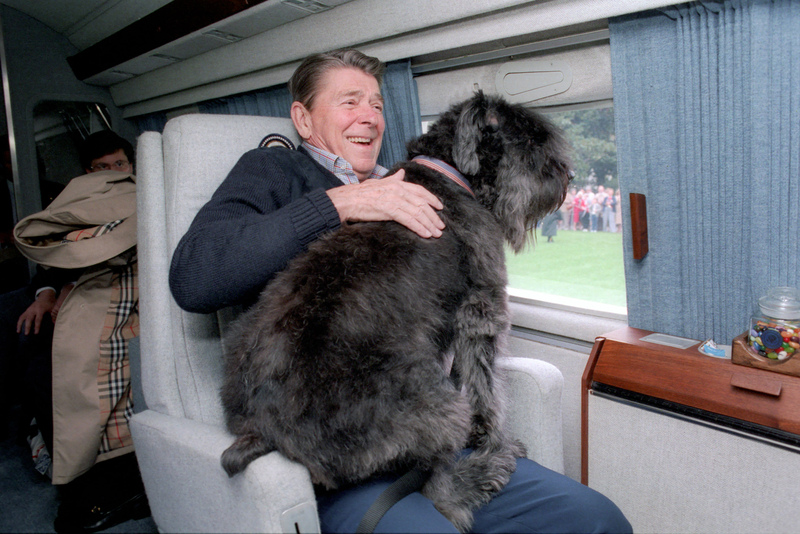 Ronald Reagan, our 40th President, is enjoying a ride with his big lap dog Lucky! 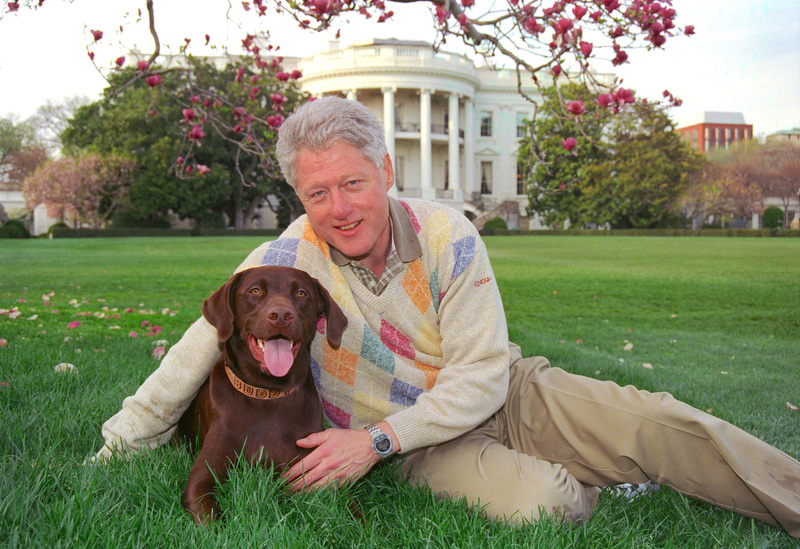 Another President that loved his dog was Bill Clinton. 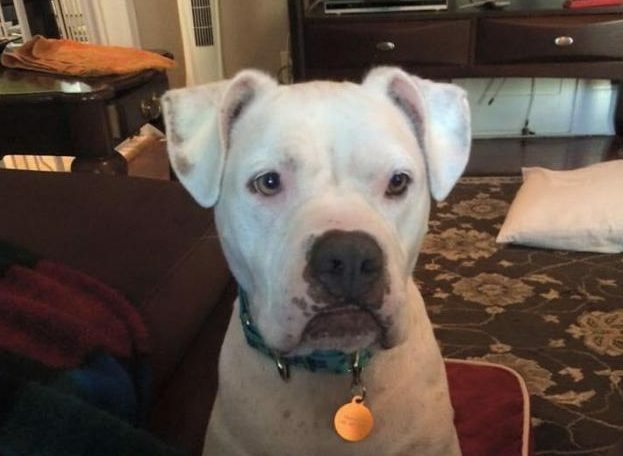 He’s pictured here with Buddy! 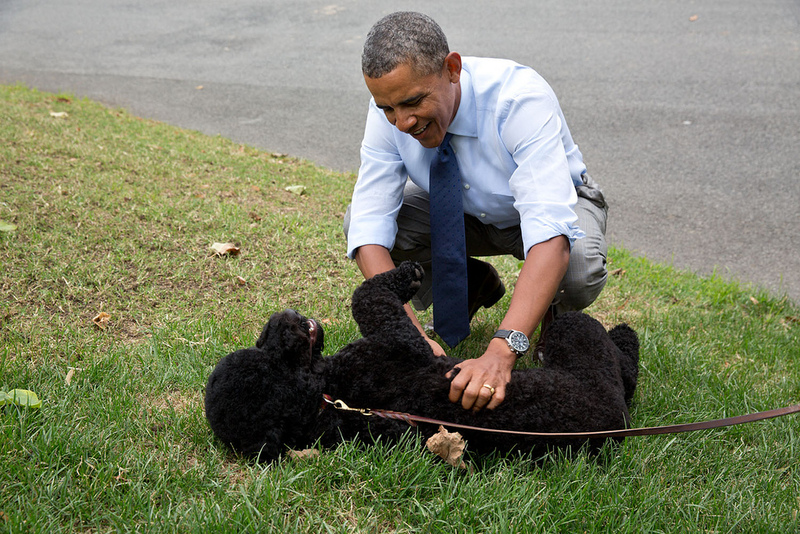 Barack Obama has two beloved White House dogs named Bo and Sunny. Here is is pictured with one of them, and enjoying a good ol’ belly scratch. 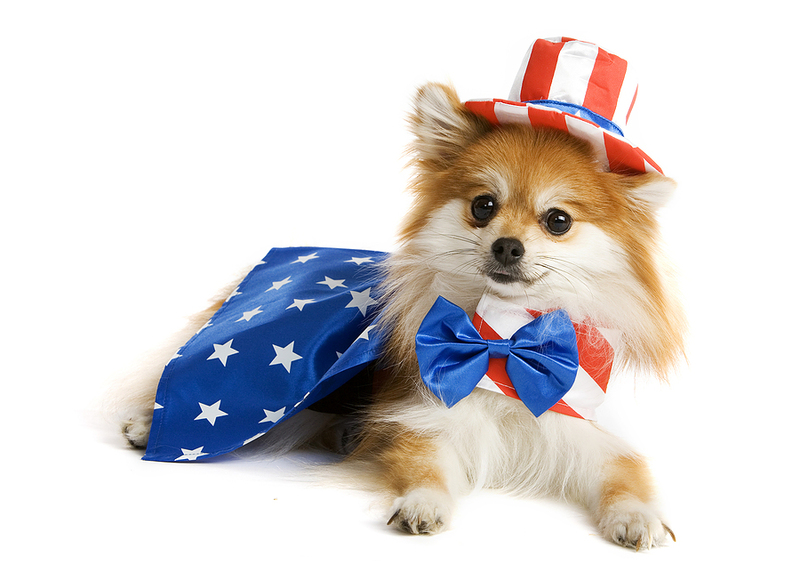 As America swears in a new President today, we’ll patiently wait to see if Donald Trump adds a cute furry friend to the White House line up!